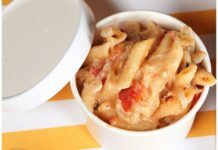 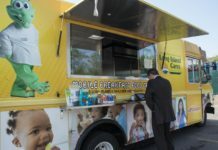 A golden truck will soon be rolling around Suffolk County, offering healthy meals to children in need. 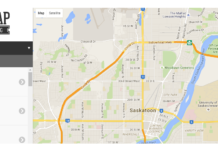 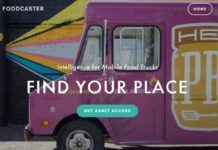 A new smartphone technology is helping put Winnipeg food trucks on the map. 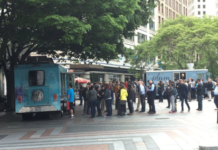 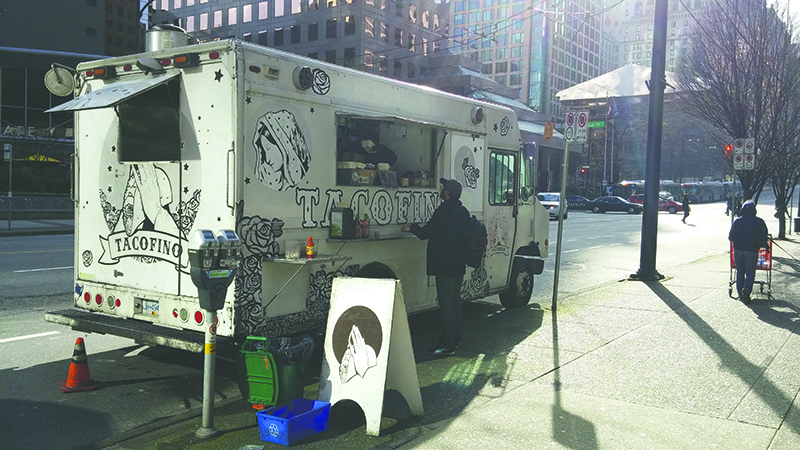 The power outage in downtown Seattle on Wednesday wasn’t going to keep office workers from eating, and thanks to one bit of technology from the payment service Square, food trucks did a brisk business. 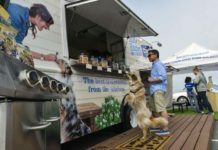 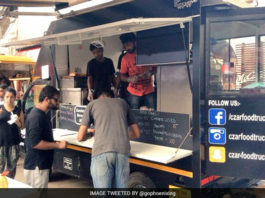 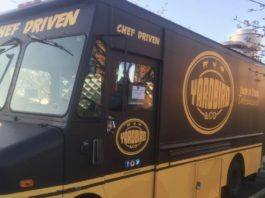 A US food truck is serving up delicious street food with a twist - a side of life-changing opportunity for young people with tainted pasts. 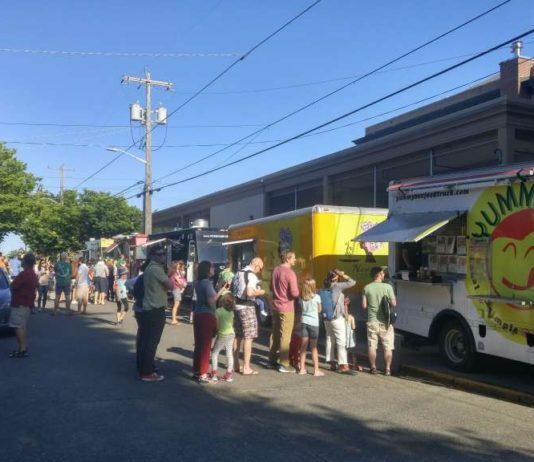 Melted, a new concept created by a Tyler high school student, will have a grand opening at the Whitestone Brewery this summer. 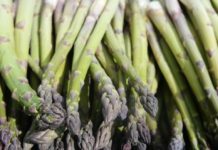 Food Truck Friday’s monthlong celebration of all things asparagus will come to close when yours truly and other judges weigh in on which food truck asparagus creation is best. 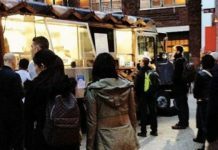 There will be five Food Truck Fridays this year on the first Friday of April, May, June, August and September. 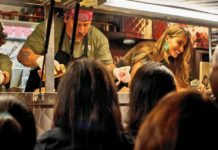 Wadsworth Atheneum's periodic "Food and Film" series continues Saturday, March 19, with a screening of "Chef."